Grey mice : what is the difference between a T65 and FeTAp 61? So similar that it is hard to tell them apart: the Dutch T65 (left) and the German FeTAp 61 (right), known in Germany as Graue Maus, grey mouse, are almost like twins. Not only are they very similar in size and shape, the grey for the standard version combined with cream accents are virtually the same too. Many a German or Dutchman has mistaken the one for the other. Even collectors with a trained eye have fallen into that trap. I am no exception. 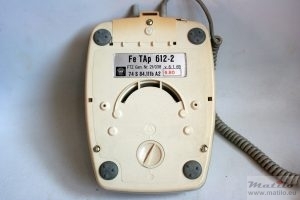 I got my very first FeTAp 61, well two of them in fact, by picking up a couple of free phones thinking they were T65s. These similarities are not just superficial. Apart from appearance, these 2 models share a great deal of features. And fortunately there are also a many differences. Not only under the hood, but also on the outside. If you know what to look for, it is not hard to spot if you are dealing with a Dutchman or a German. 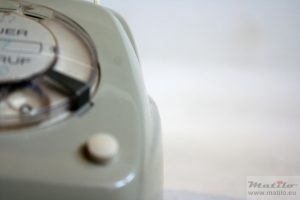 Compact, light, clear plastic dial, grey cords, grey plastic, cream underside and caps. And it does not end there. 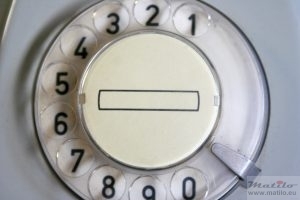 Even the font of the dial numbers is similar, if not the same. Hand grip at the back, a small hatch over the connectors for the cords, a bracket for an extra receiver, white earthing button, paper label in the dial, modular insides with electronics on a PCB (printed circuit board), you would almost expect parts to be interchangeable. 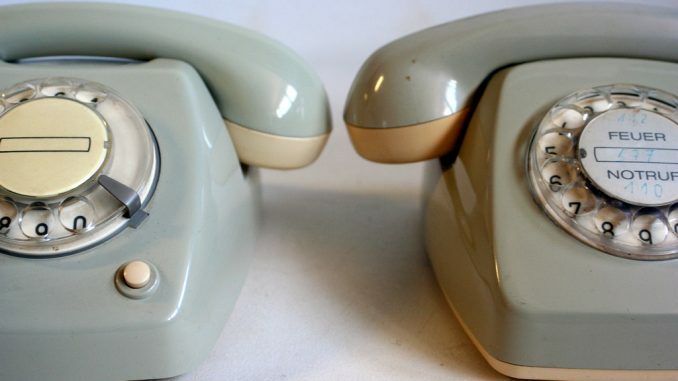 They even filled the same role: they were in the Netherlands and in Western Germany the new modern plastic standard phone, with similar demands of efficiency, maintenance, versatility etc etc. 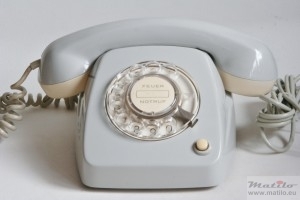 The FeTAp 61 came out first, in 1963. It was based the outside design of the SEL/BTMC Assistent, that was developed in the late 50s. 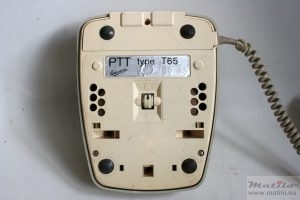 The T65 was developed by the Dutch PTT together with the German manufacturer Krone, who was not involved in the development of the FeTAp 61 and was introduced in 1965. 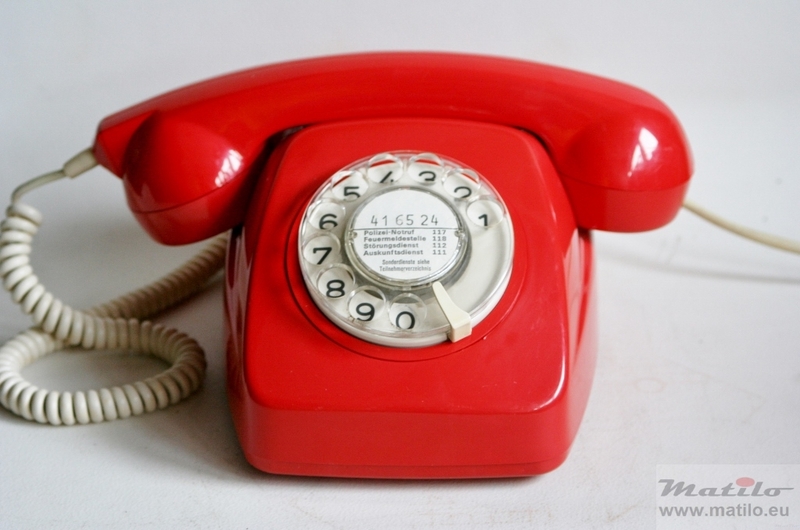 In the 60s a great many of these plastic standard phones came out, in several different countries. 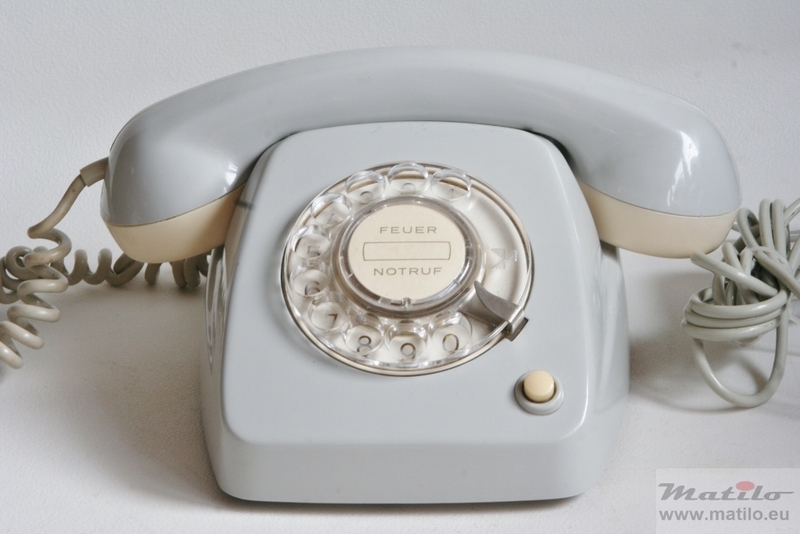 They shared many traits, like the basic design, the colour grey, clear plastic dial, PCB, hatch over the cords. So many of the similarities were just a thing of that era, and not exclusive to the T65 and FeTAP 61. It must be said, however, that Krone must have had a good look at either the FeTAp 61 or the Assistent. Using the same colour scheme, certainly at the time, added more to the appearance that the T65 was copied from the FeTAP 61. Please note that there are more phones using the combination of grey and cream, but most of these came out later, like the Swiss Tischstation 70. Despite all these similarities no single part is the same, except for the microphones. These are interchangeable. 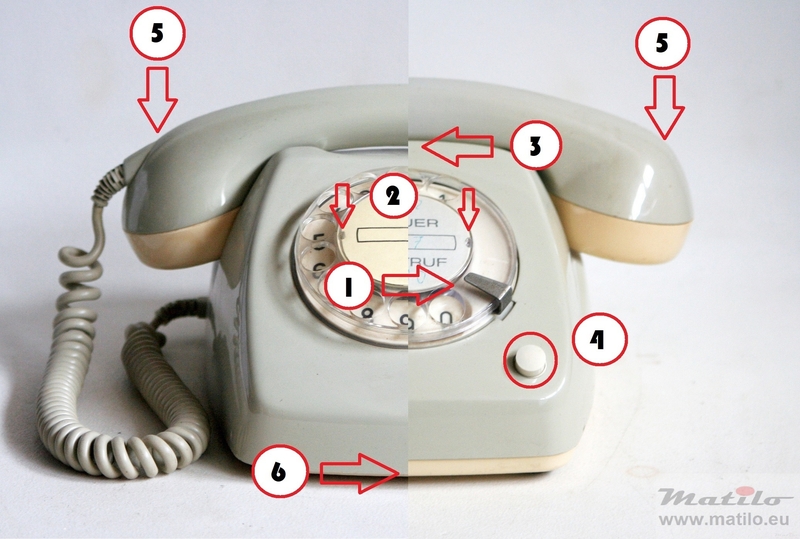 And if you open these phones up, you can easily see that the insides look very different. But by then you must have seen the sticker on the underside saying it is a T65 or FeTAp 61. Nevertheless there are a lot of details on the outside, telling you what kind of phone you are dealing with. Not only the grey colour schemes of the T65 and FeTAp 61 match. There are other colours that are similar, like the blacks and reds. But these are quite rare, except for the red T65. 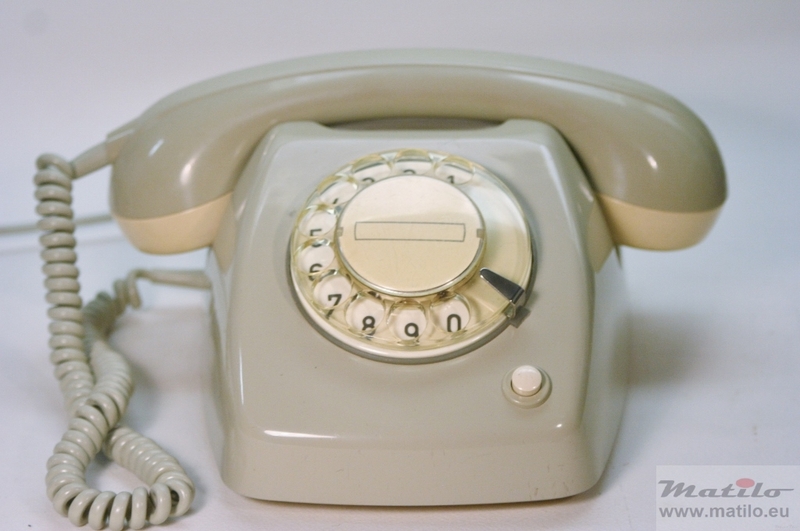 Some colours are only used by the one or the other, like ivory and brown which were used on the T65 but not on the FeTAP 61, and salmon, yellow and ocre which were used on the FeTAp 61 but not on the T65. 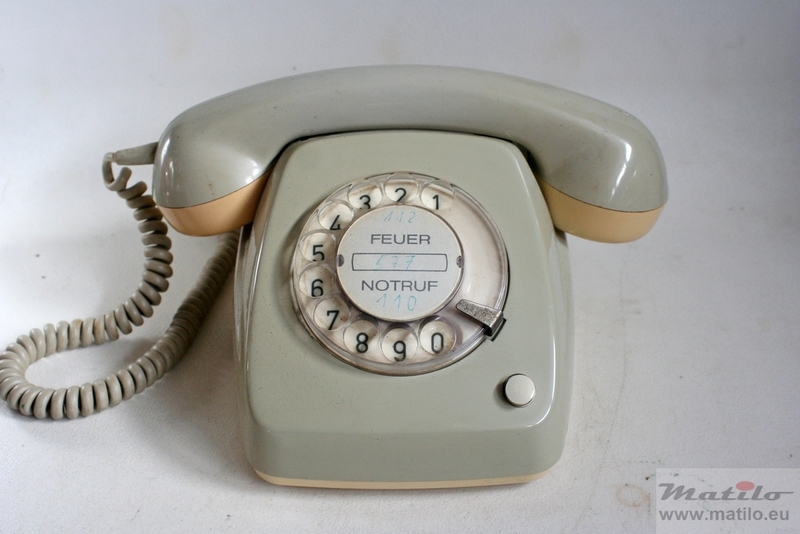 And while the T65 was made in a bright apple green, the FeTAp 61 was made in a darker fern green. 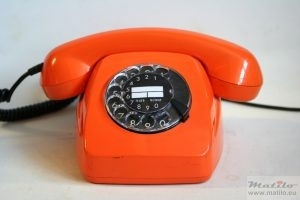 The colour orange was used in a similar shade on both telephones, in combination with a similar level of availability. To help you make sense of it all, I made the diagram below. Sure enough the similarities are overwhelming. But once you look past those, there are plenty of easy to spot clues to which of these two you are dealing with, see the picture above. 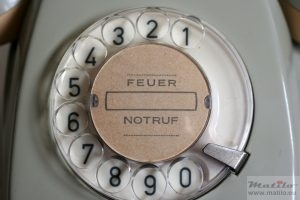 The relatively subtle ones are found mainly on the dial. Number 1 : the T65 has several different dial mechanisms, but they all have the same distinctively shaped fingerstop. The FeTAp also has several dial mechanism, with different shaped fingerstops, none of which is the same as the T65 fingerstop. Number 2: the dials on both models have a clear plastic cap, or lens, over the dial center. The T65 cap has rectangular tabs, which snap it in place. The FeTAp has semi circular tabs. 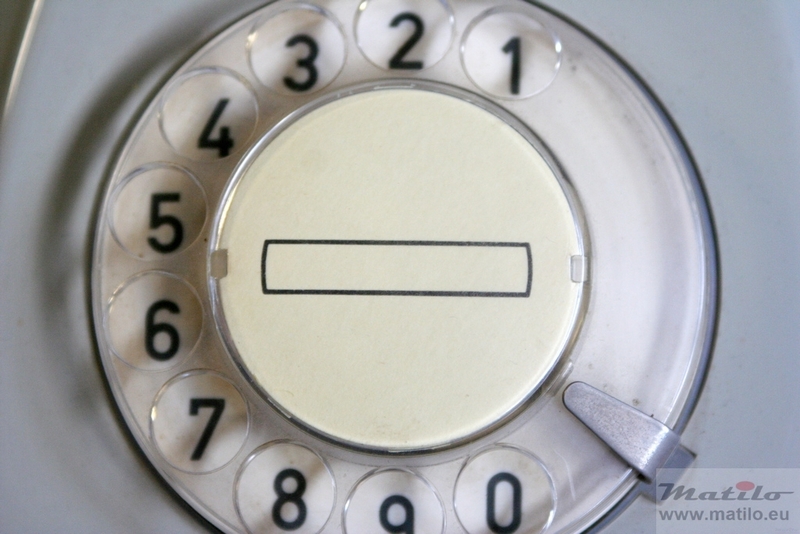 Number 3: the T65 has an indentation at the top of the housing, where the FeTAp is curved. 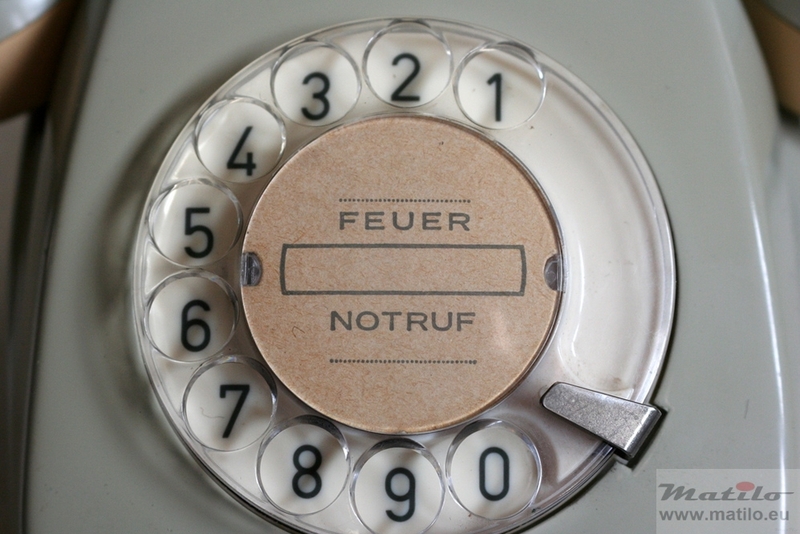 Number 4: the earthing button has no ring around it on the FeTAp 61, where the T65 has a grey ring. Number 5: more obvious are the differences in shape of the handset, where T65 handset is curved, sort of drooping, over its full length and the FeTAp 61 is more angular. Number 6: on the T65 the body shell hangs over the base plate, where on the FeTAp 61 the body shell is flush with the base plate. And last but not least, the most obvious difference I think, is the ridge on the sides of the FeTAp, which the T65 has not. With this article it should be very easy to distinguish between these 2 models. Still, I have to admit that often you recognize them for what they are only with a second look. You have to be on your toes. And to make matters worse, the Assistant, from which the FeTAp 61 was derived, has a huge off spring in the form of similar models in many countries, with even more colours, finger stop shapes, fonts for the number ring, and so on. Do you have a T65 or a FeTAp 61? Or are you not sure? Did you ever mistake the one for the other? Or did you just enjoy reading this article. Please leave a comment below. Are there variants to the T65, as there are for the FeTAp, like the FeTAp 616, the RüAp 61, the FeTAp 611 GbAnz etc? Hi Christoph, thanks for your comment. There are some T65 corresponding to the different versions of the FeTAp 61. 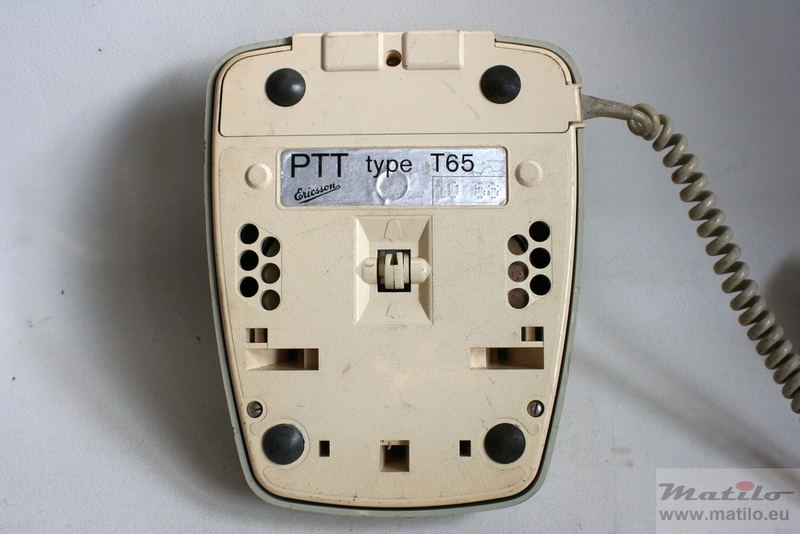 But there were no T65s with a Schauzeichen, so no 616 and cost counters were only used as separate items by PTT, so no built in versions like on the FeTAp 611 GbAnz. There were several sort of RüAp equivalents, like the T65 Drieling (triplet) and the SE 5. The Spanish Heraldo is also derived from the Assistent. So the body shell has the exact same shape. The inside and underside are quite different, though.